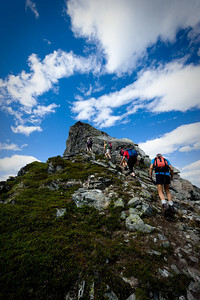 The pictures by Mr. Terje Rakke must be credited: Terje Rakke/Nordic Life/Fjord Norway. 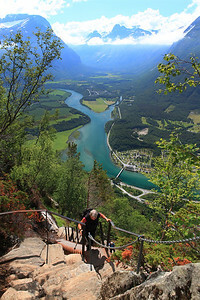 All other pictures must be credited: photographers name /visitnorthwest.no. 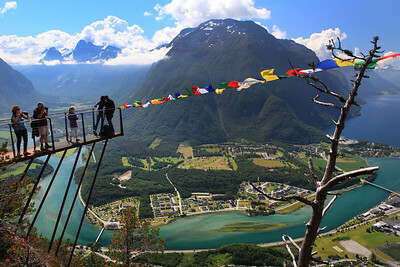 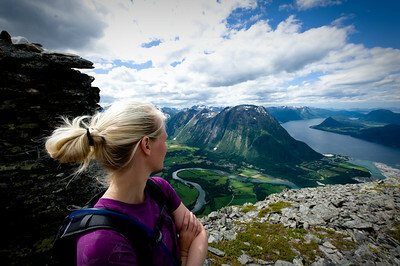 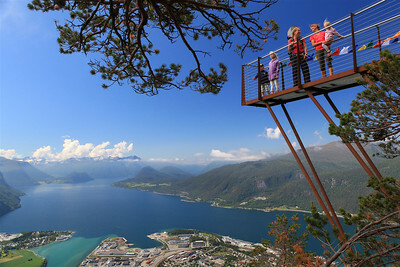 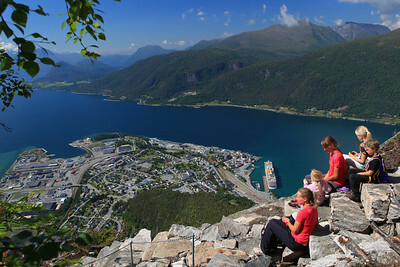 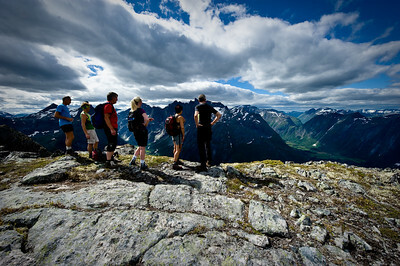 This breezy hike offers a panoramic view of some of the most impressive mountains in Fjord Norway.